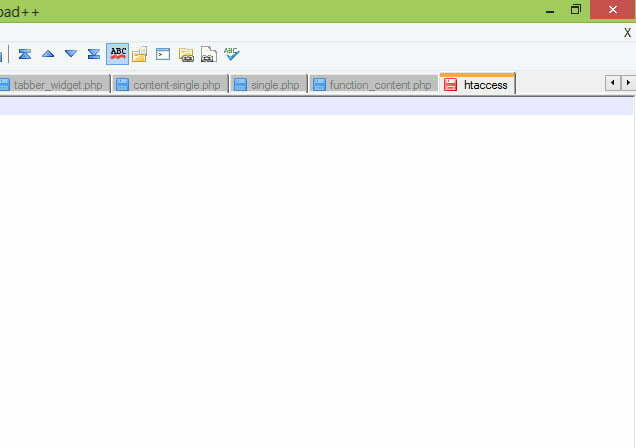 How to fast loading website with HTACCESS? Htaccess can enable some features on the server and cache the better, such as expired headers and others. 4. Enter the following code in the file .htaccess file. # Header set P3P "policyref=\"/w3c/p3p.xml\", CP=\"IDC DSP COR ADM DEVi TAIi PSA PSD IVAi IVDi CONi HIS OUR IND CNT\""
That code work in my wordpress sites installation. If you are still confused, please post a comment, as soon as posible, i will answer your question.